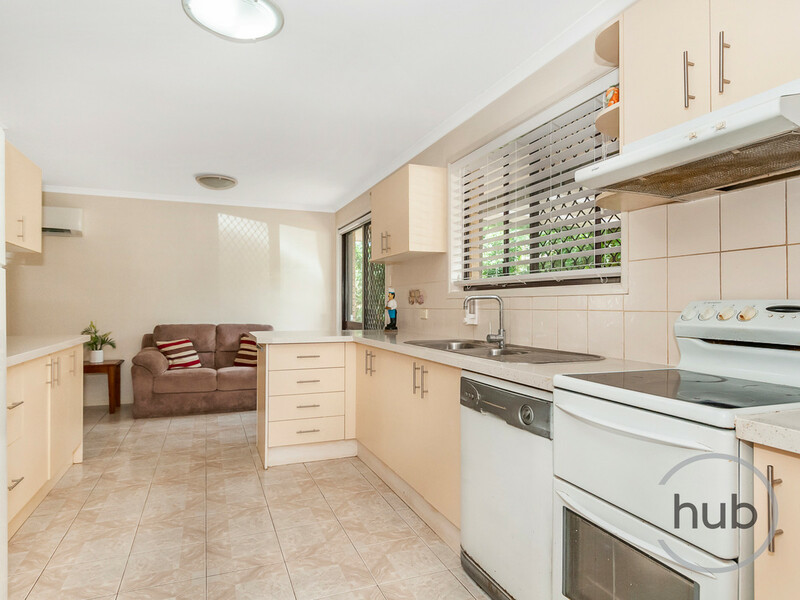 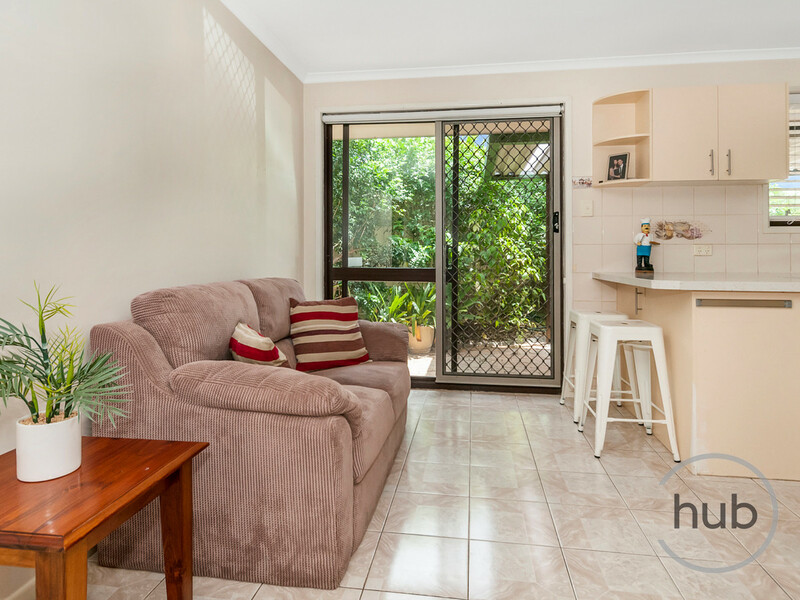 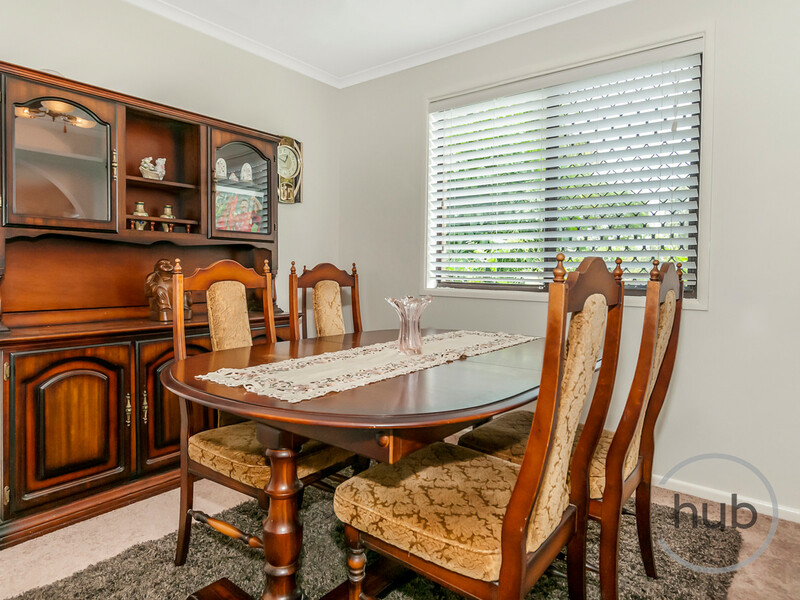 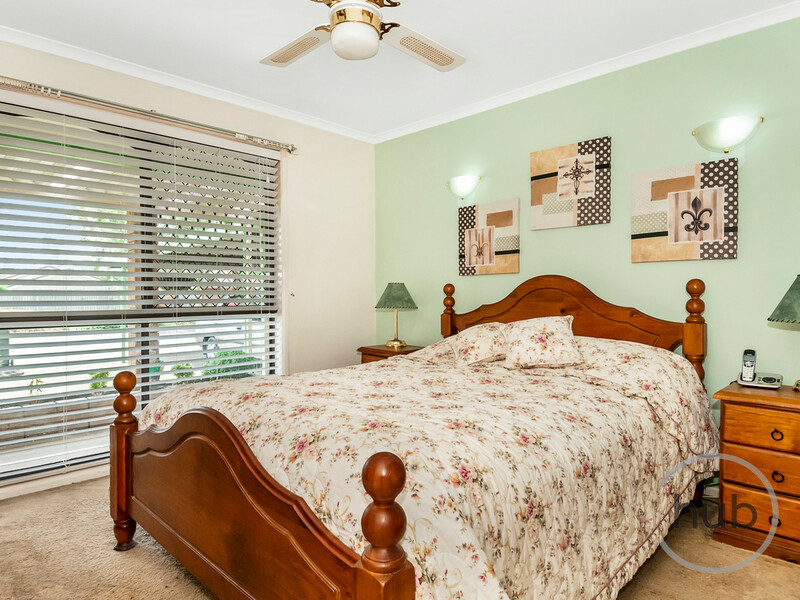 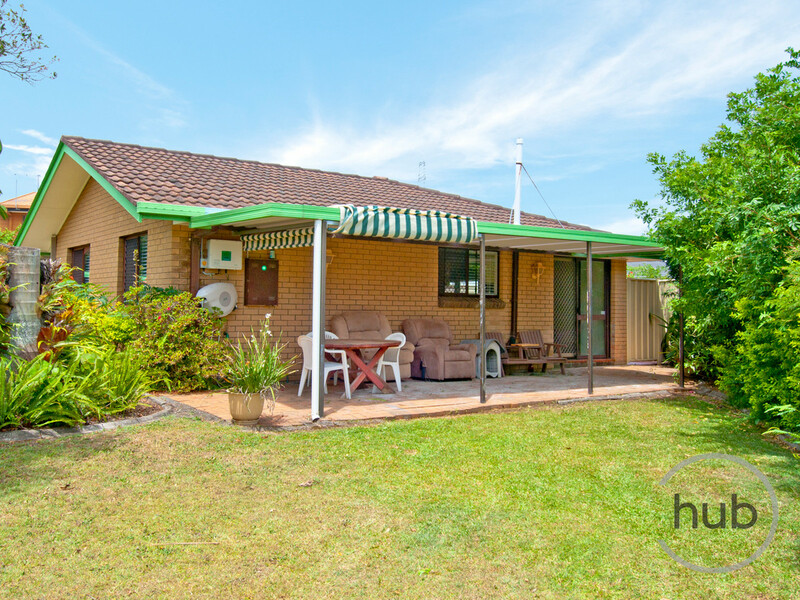 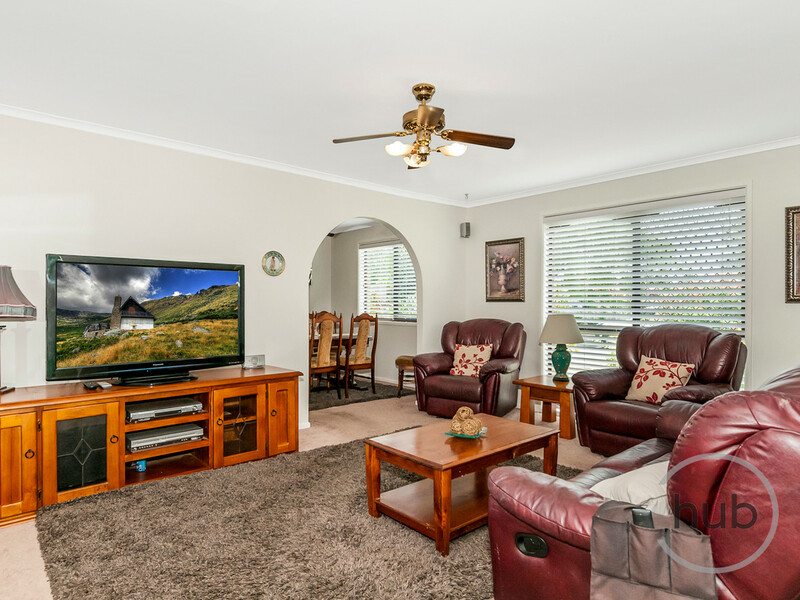 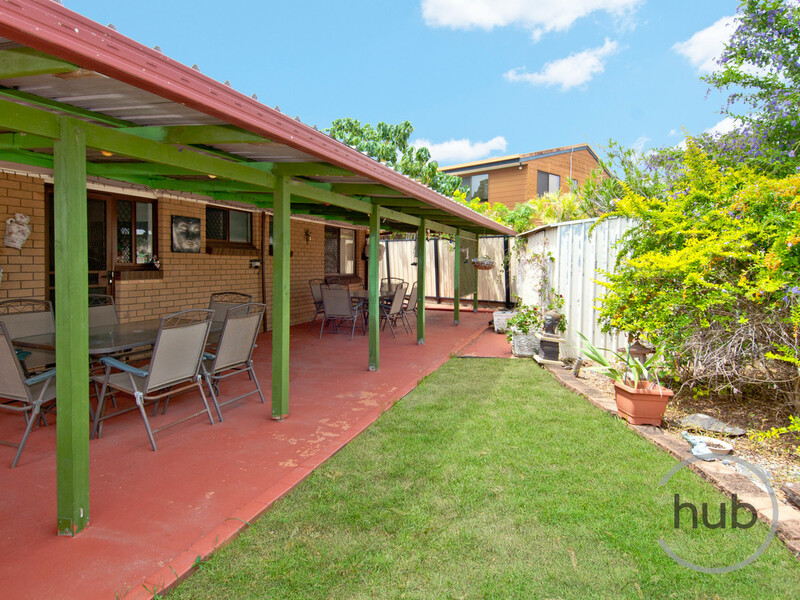 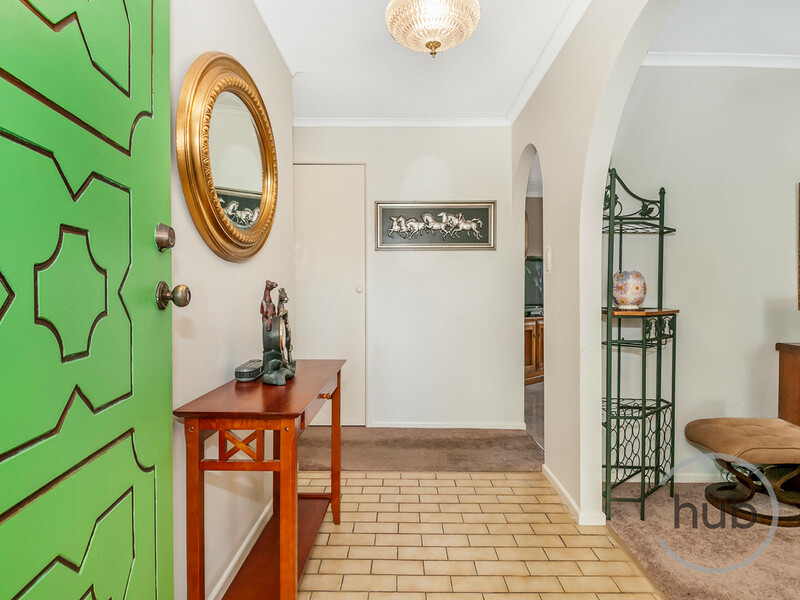 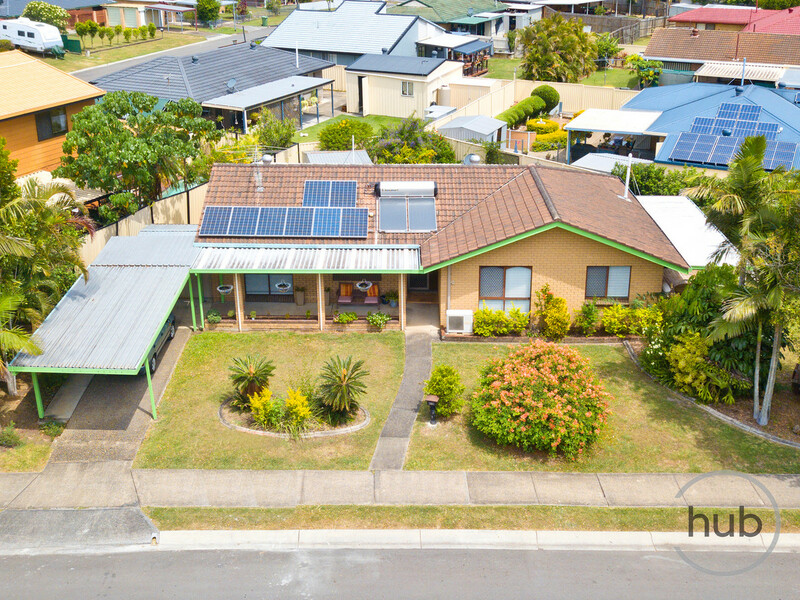 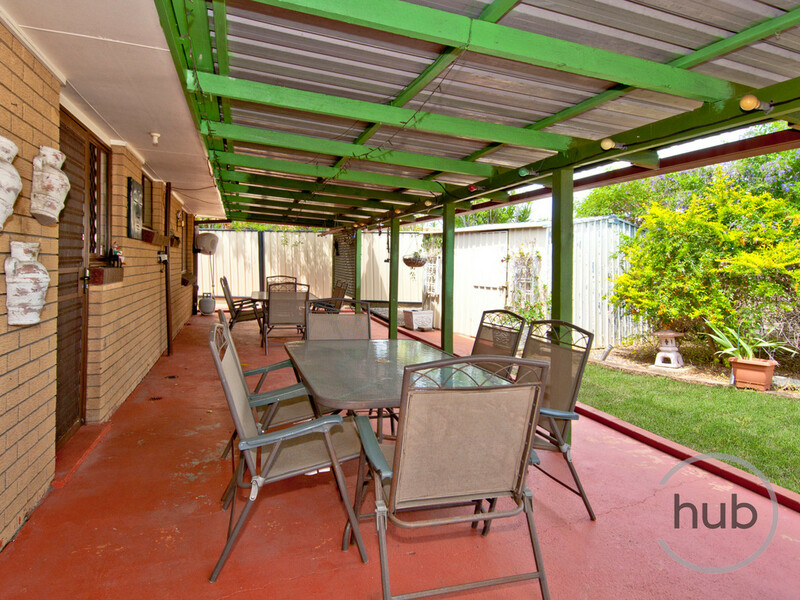 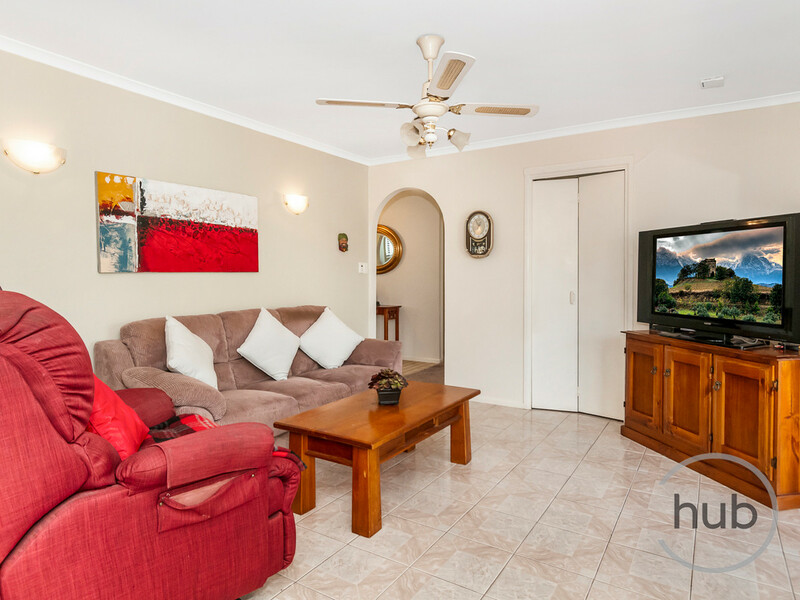 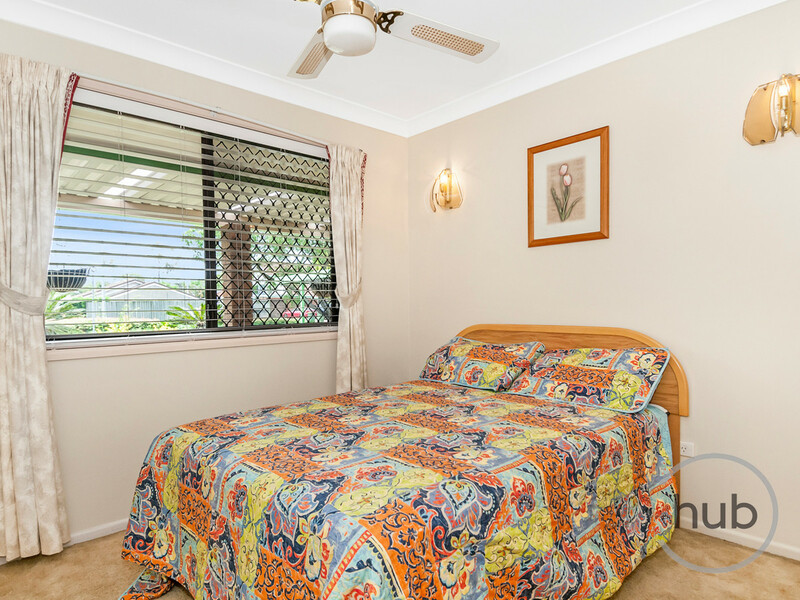 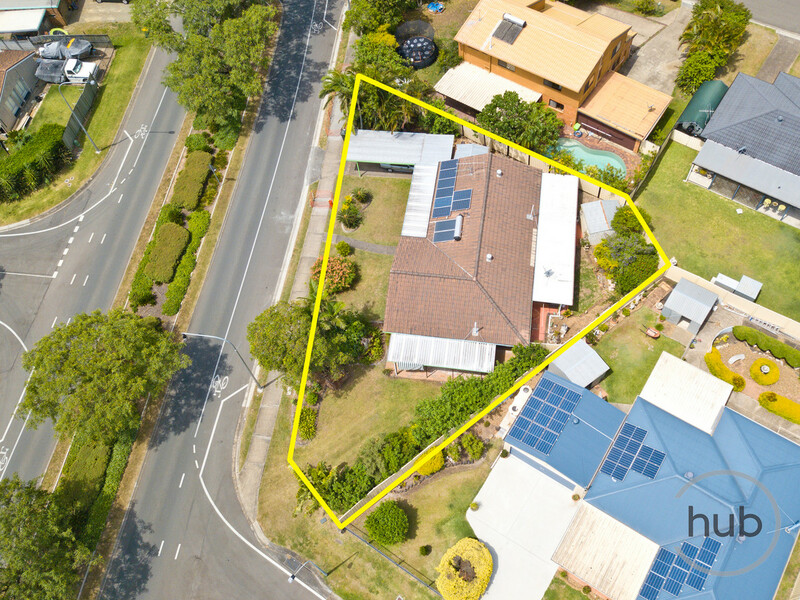 The owners have called this place home for the past 38 years and now its time to let another family enjoy this convenient location in a friendly neighbourhood which is within an easy drive to the M1 and Brisbane/Gold Coast an easy drive either way. 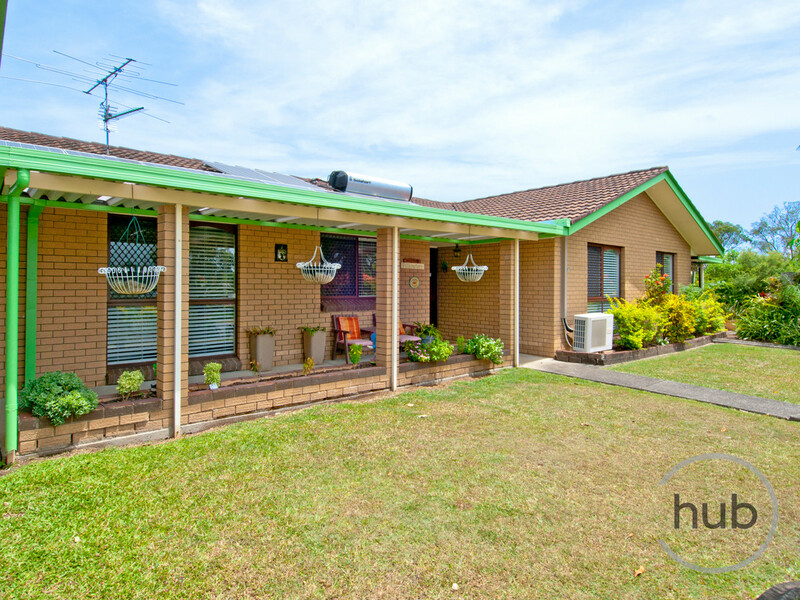 Sitting across from the Park this low set brick home has more then meets the eye, and is the perfect place to buy as a home or a investment. 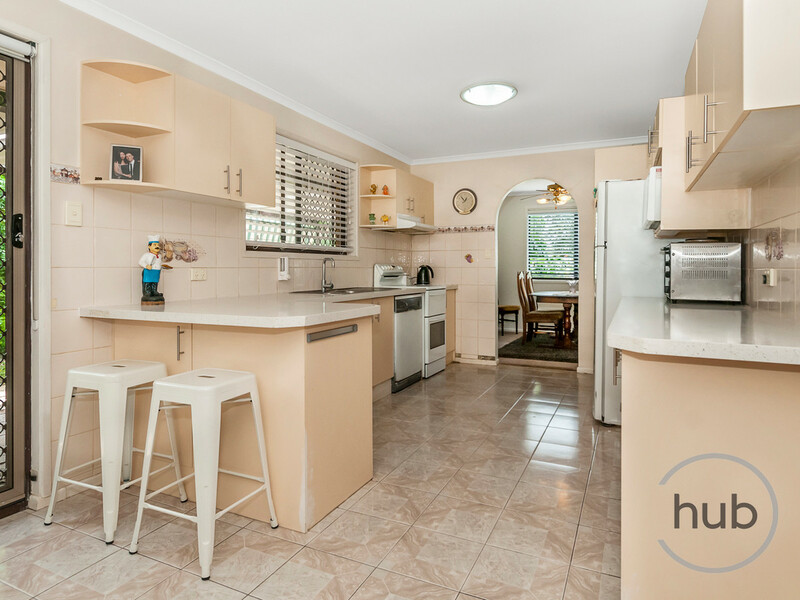 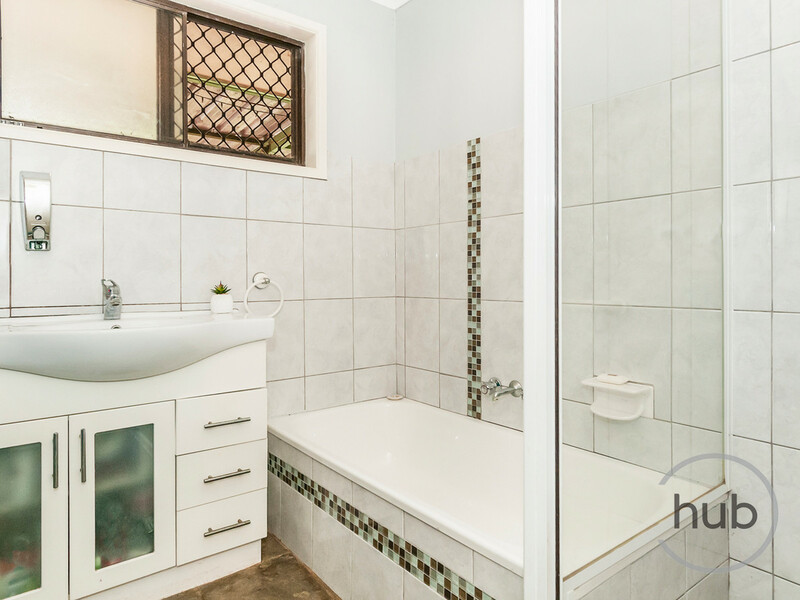 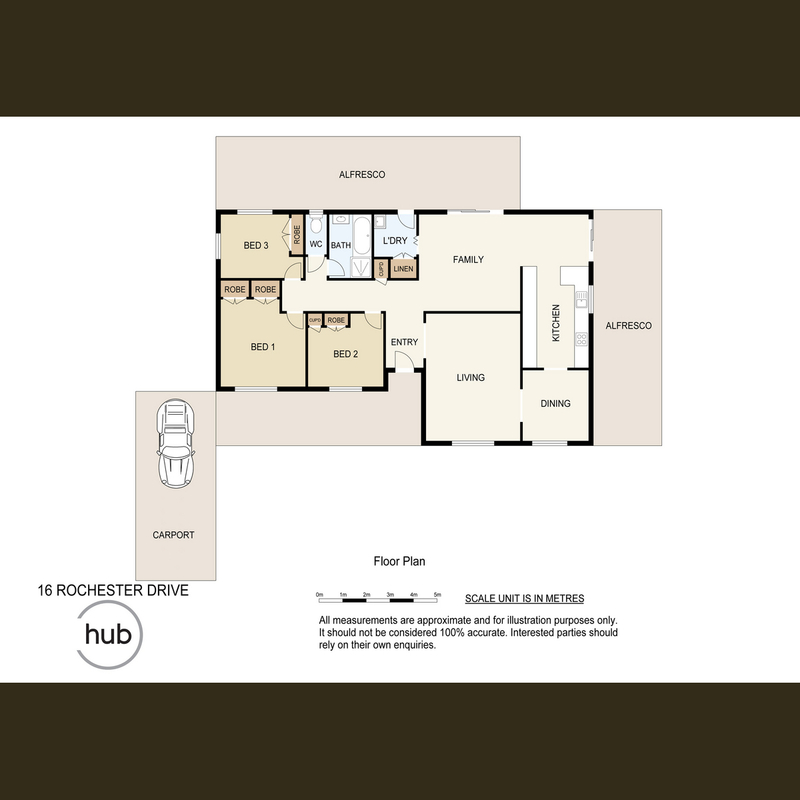 This property is well located and represents an excellent opportunity to add value with some renovation to bring this much loved home to its full potential.